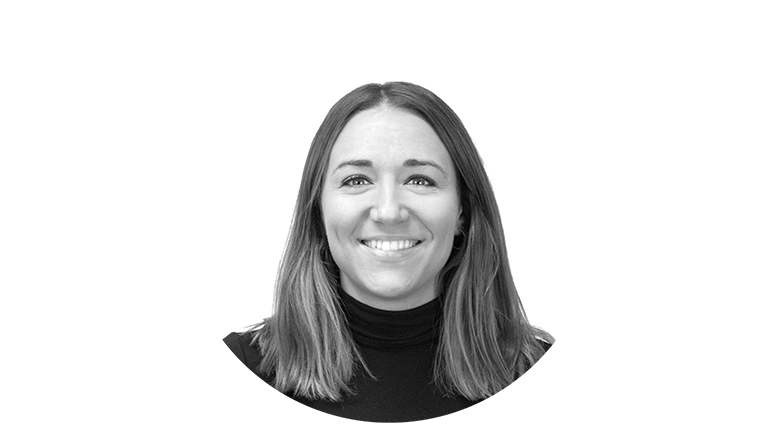 Sarah joined the team in 2016 and is responsible for the management of all marketing channels for the Local Data Company. Having always worked in B2B, she brings with her varied experience in online and offline marketing including content marketing, social media and events. In her spare time Sarah enjoys theatre and comedy and has made a (slightly shaky) venture into the world of half-marathon running - she'll be running the Oxford half in October 2019!